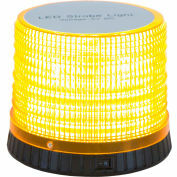 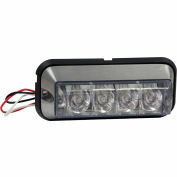 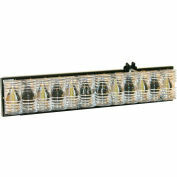 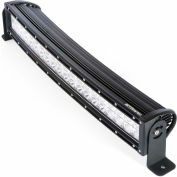 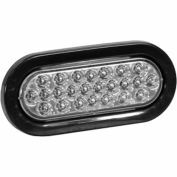 Buyers Products LED Corner Strobe Head is designed to work with Buyers Products 24 in., 49 in., or 60 in. 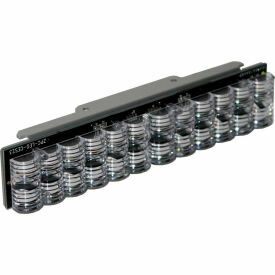 LED modular light bars. 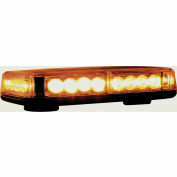 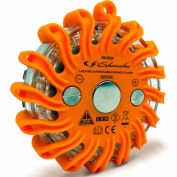 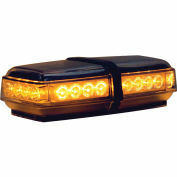 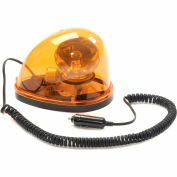 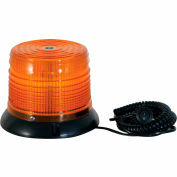 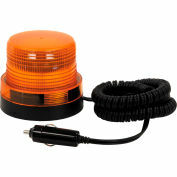 The corner strobe has six Amber LED's and is backed with a 5 year warranty.